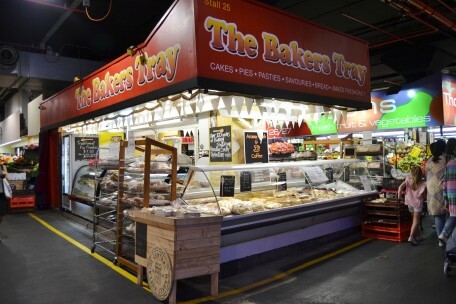 The Bakers Tray - Adelaide Central Market: The City of Adelaide's premier food destination. Over 70 traders under one roof. The Baker’s Tray has an extensive range of baked goods including pies, quiches, cakes, bread, rolls and more.